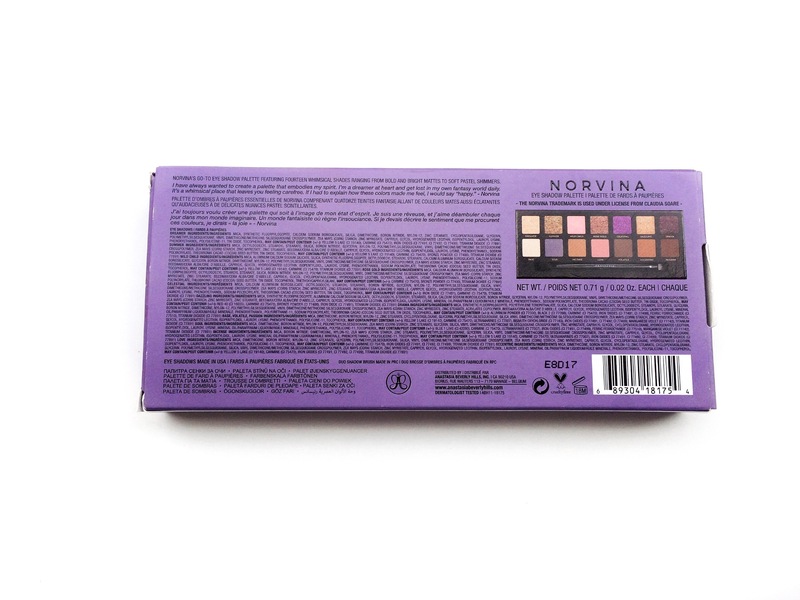 Today’s review is going to be of the Anastasia Beverly Hills Norvina Palette. 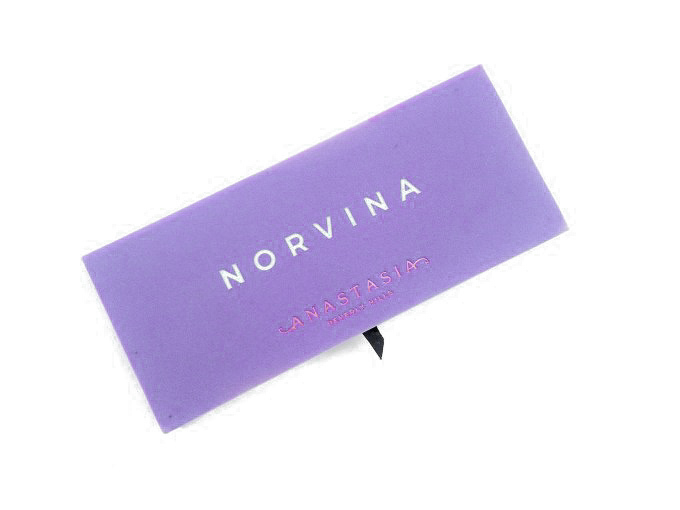 In case you didn’t know Norvina Claudia is the daughter of Anastasia, the creative director and one of the owners of the brand. When I saw this palette for the first time, I KNEW I had to have it. The colours spoke to me in such a deep level. 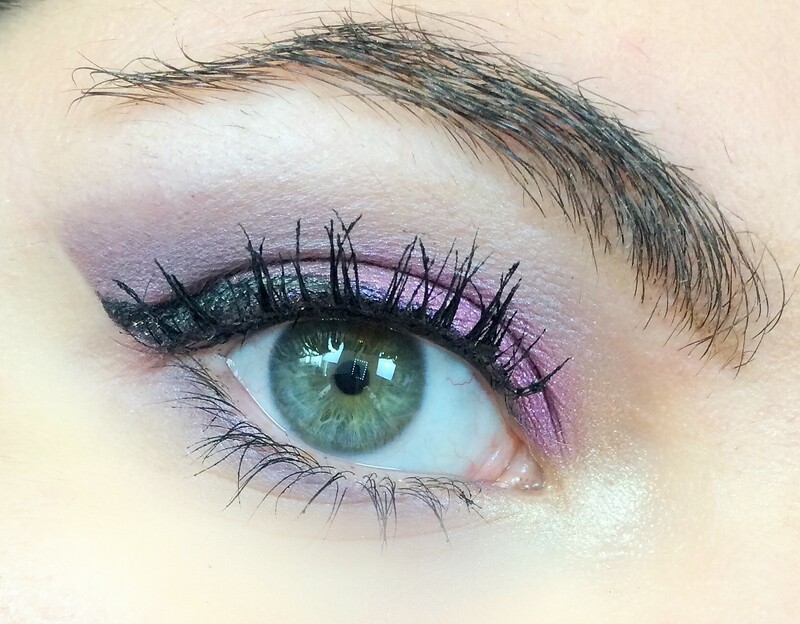 I love purple eyeshadow, I think that purple is almost a neutral in the sense that it’s the only actual colour that works on every eye colour and skintone. That being said purple is also the hardest colour to make in make up therefore I don’t have many products in this shade, but I LOVE Anastasia eyeshadows (the Modern Renaissance is one of my favourite palettes) so I thought this was the perfect occasion to add some purple to my collection. 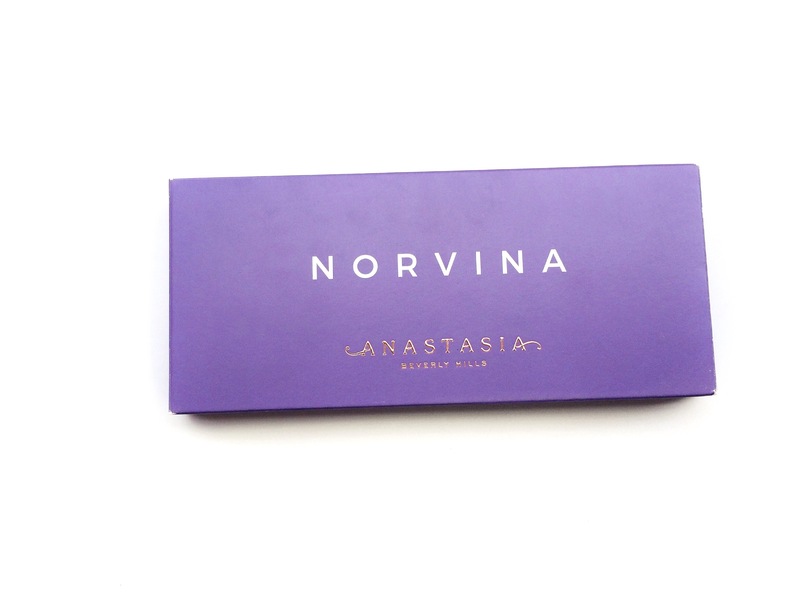 I really like the purple packaging, both the cardboard box and the palette are this stunning lilac shade. 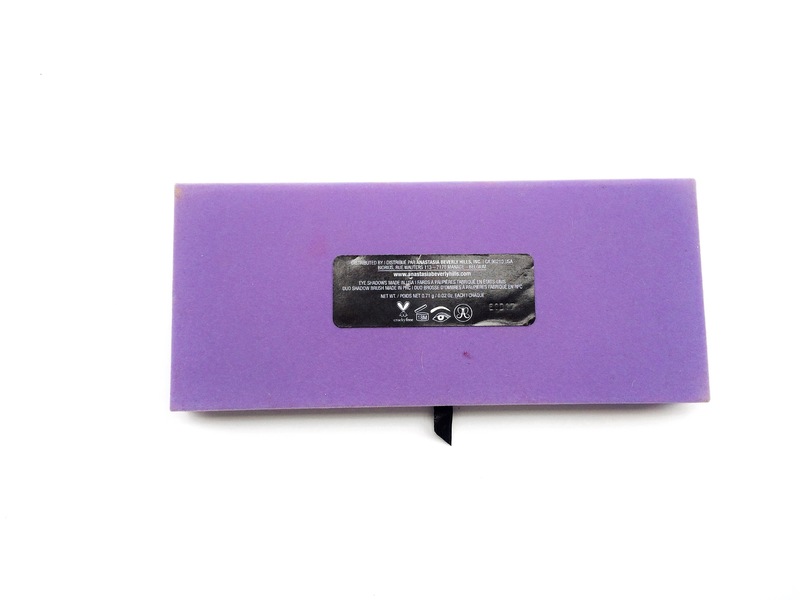 The palette is made of velvet which looks super fancy but it gets dirty in seconds so be aware of that. It has a mirror on the inside and it also comes with a double ended brush which is ok, honestly I don’t like the more blendy side, it’s too scratchy for me but it’s a nice added touch. The top row is all shimmer where the bottom one is all matt apart from Soul which is more of a satin. 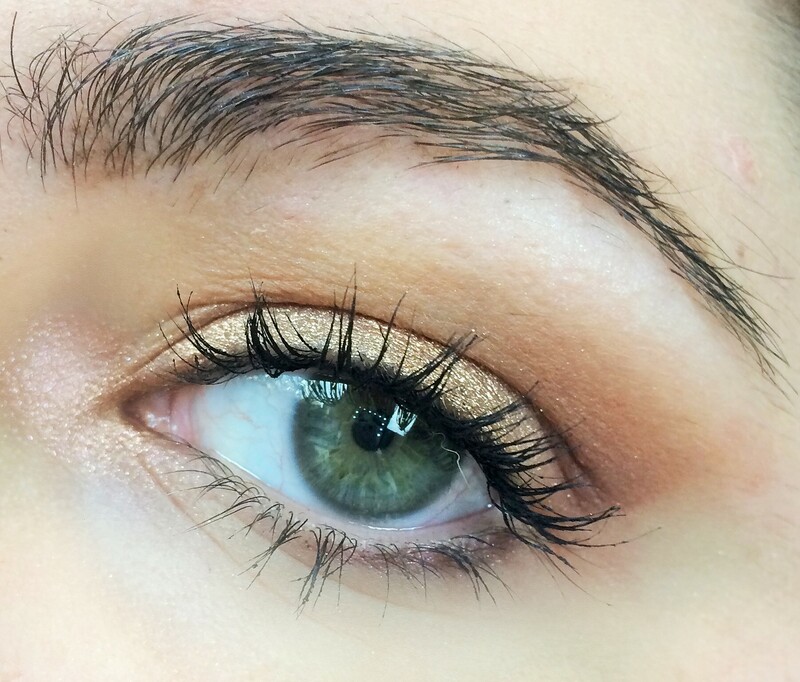 I find the mattes are a really good base for any look, they are incredibly buttery and they blend like a DREAM. The shimmers are so UNIQUE and all the shades are richly pigmented and super buttery. Like every other Anastasia eyeshadow, all of them are quite soft which makes them a bit dusty and powdery, that doesn’t bother me at all as long as the shadows perform well, which of course it’s the case with these ones. The shades really complement each other and they blended SO easily. I think the shimmers work best when they are damp or applied with the fingers. 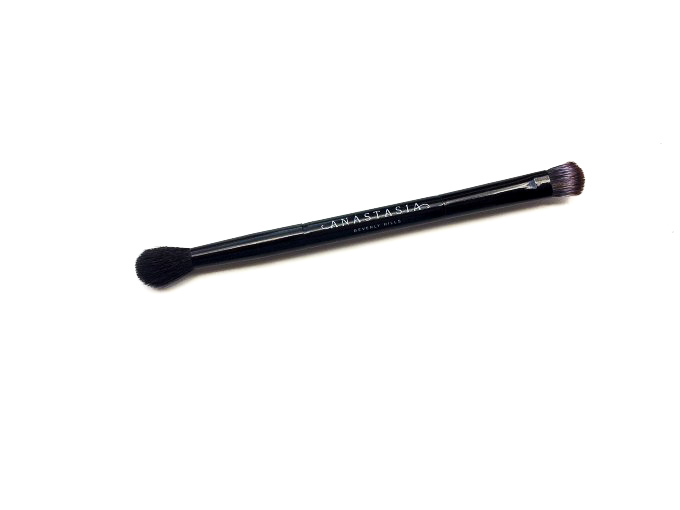 Since they are so dusty make sure you don’t swirl your brush around them too much and make sure to tap off any excess. They are still going to fall a little on the cheeks so a good tip would be to do your eyes first and then the base. With a primer they last about 10 hours before fading, but I don’t tend to wear make up for longer than that anyway. 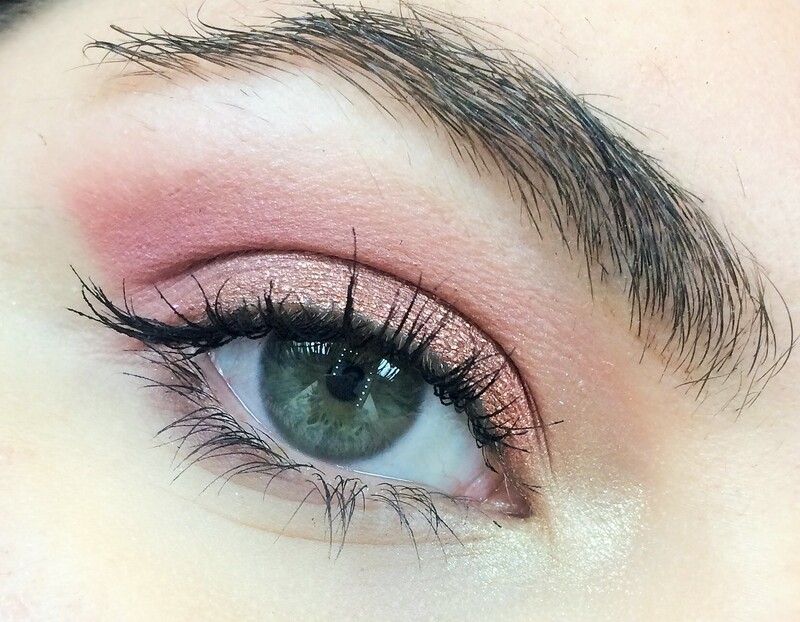 Summer all over the lid, Eccentric in the crease, Passion on the outer corner and Dazzling in the inner part. 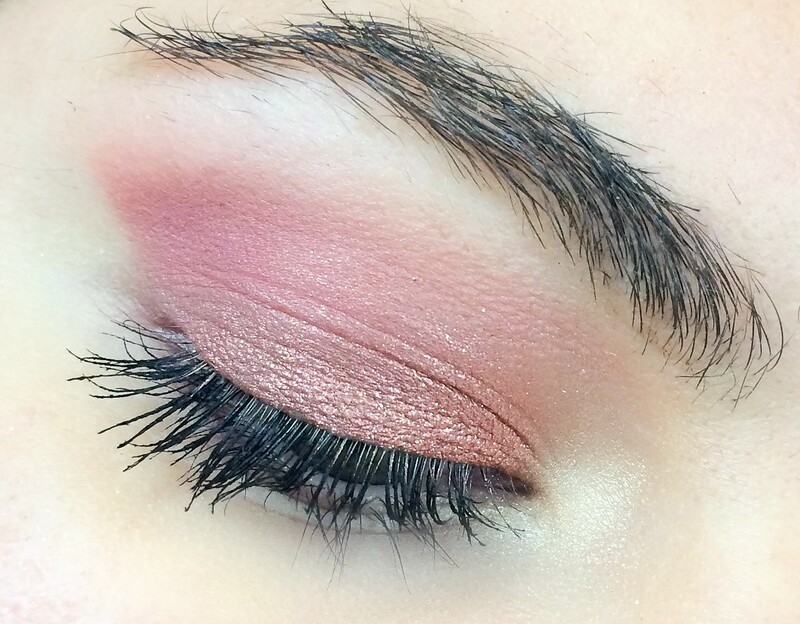 Volatile in the crease, Love in the crease and outer corner, Rose Gold all over the lid, Dreamer in the inner corner. I don’t know what to say, I love this palette. The shade range, the pigmentation, the blendability and packaging. I love it. 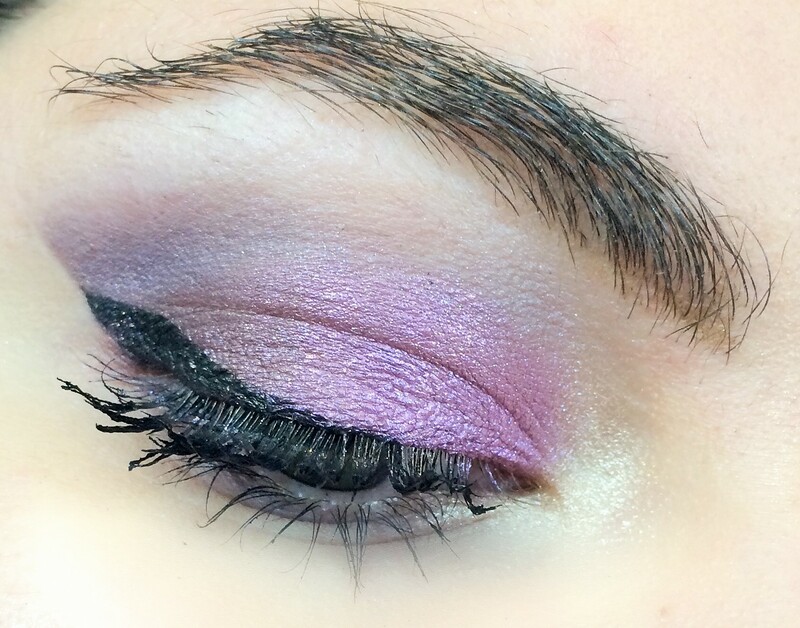 I love that you can use it to create more everyday looks and more colourful ones. I don’t care much about the dustiness of the shades, it’s not a problem for me and I don’t mind using my fingers for the shimmers. I REALLY love the first look! It’s so ethereal! I’ll have to pick up a palette. Thank you, I hope you do, it’s honestly so good! 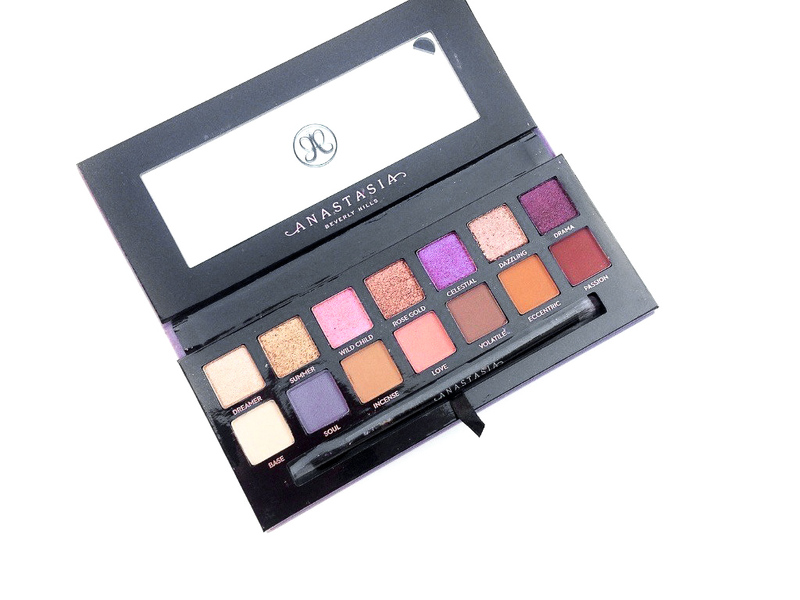 This palette is beautiful! 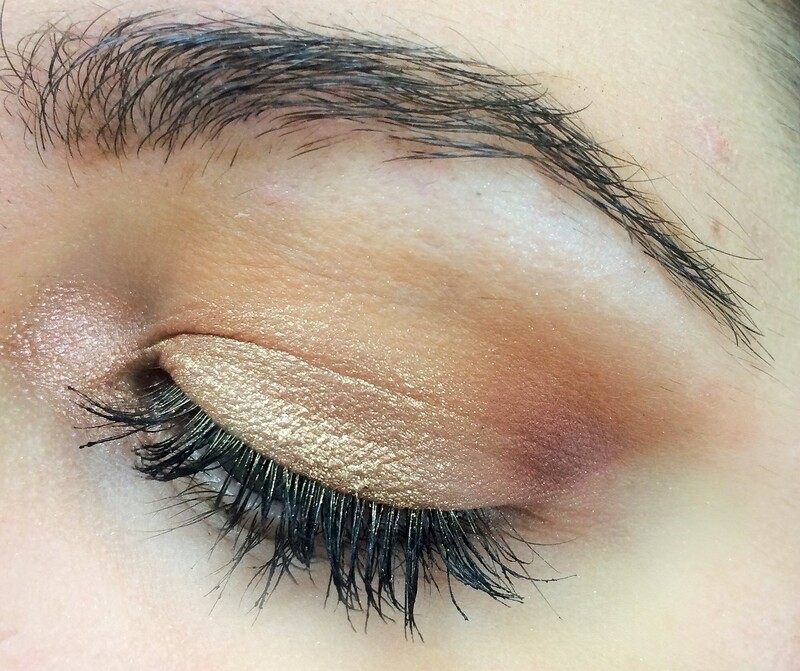 I need to learn to apply eyeshadow like this! Thank you! It was so fun to get creative with it and play with it! I’m not super makeup savvy, so I love how you explained exactly how you created several different looks with this palette. So helpful!